1. Track & Field – Konami released a collection of sports minigames in 1983 under the name Hyper Olympic. Though the title was suitably rad, there wasn’t really anything “hyper” about the minigames – they were solid yet straightforward, requiring players to mash buttons to make their characters perform amazing athletic feats on the screen. 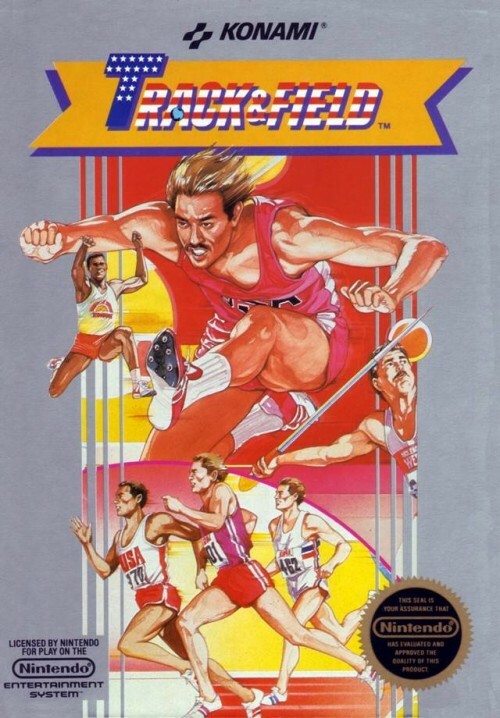 Hyper Olympic showed up on several consoles under several names, the most well-received of which was Track & Field on the NES. You would be hard-pressed to find artwork more befitting of 1980s athletic prowess. 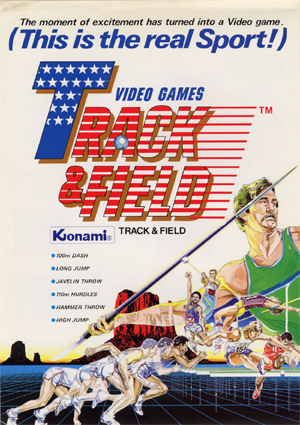 The NES version was released in 1988 to sync up with the Summer Games, and the events contained in the game were what you’d expect – 100 meter dashes, high jumps, triple jumps, and hurdles. What made the game stand out weren’t the events themselves but the solid controls and the head-to-head gameplay. Track & Field matches could get pretty heated; I myself was punched as a result of a match in 1989. The arcade versions of Hyper Olympic/Track & Field supported up to four players, a pretty big deal at the time although players had to play in pairs and take turns. The NES release was a big hit, paving the way for a much more robust (and ambitious) sequel in 1992. That one wasn’t quite so great, and I’ll probably do a writeup on it another time. Here’s a poster for the European release; again, nailed that artwork! And here’s some gameplay of the arcade title – including this version because I just love the name “Hyper Olympic” so much. 2. Freddy’s Nightmares – More Freddy! 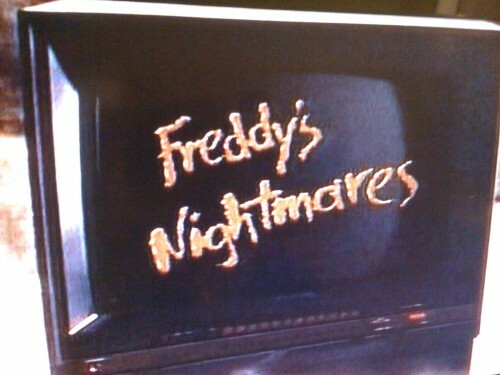 Here’s Freddy’s Nightmares, a syndicated anthology horror series that aired from 1988 to 1990. 3. 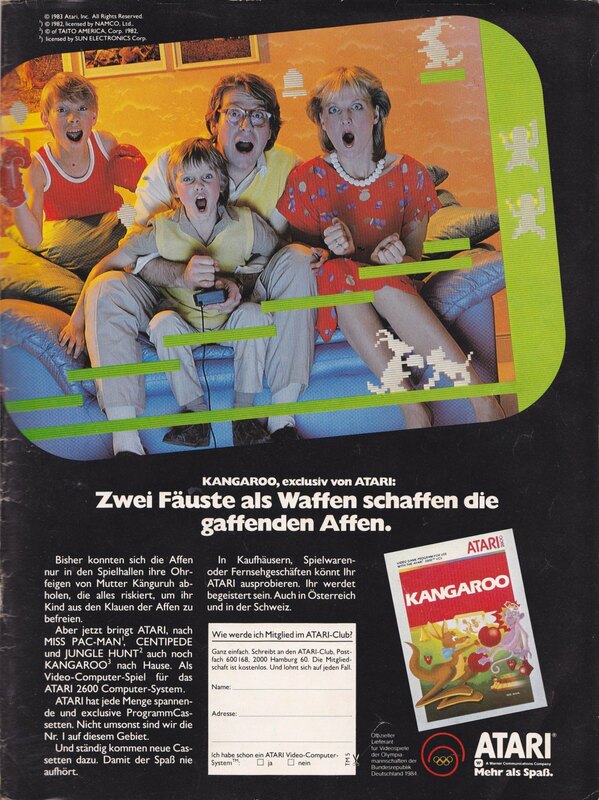 Atari 2600 Ads – Here are a couple of great German Atari 2600 print ads! Not sure Kangaroo is the family experience that they’re touting it as here. 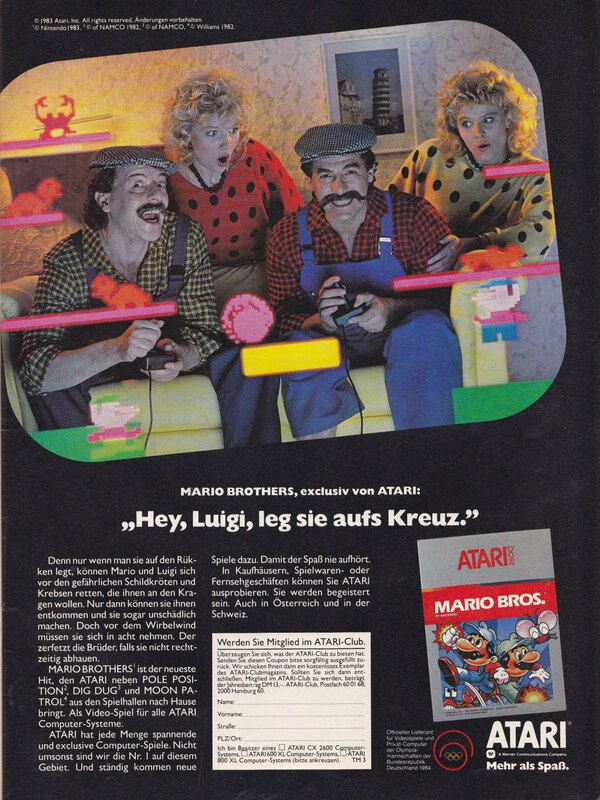 Also it’s pretty great to see Mario being used to promote Atari. 4. One Too Many – Enjoy this 1985 After School Special starring Val Kilmer and Michelle Pfeiffer called One Too Many. Val Kilmer is the one who has had one too many! If you don’t have the hour to spare, do yourself a favor and scroll to the commercials. It’s worth it! 5. Hamm’s Beer – If you’re not Val Kilmer, enjoy this bizarre ad for Hamm’s Beer. With a bear! Why does he put the pop top into the beer before he drinks it? Was that a thing? Did people do that? I didn’t notice that until you mentioned it, Dan! So apparently it was a thing!